A medical pedicure (Medi Pedi) is about more than just the appearance of your feet. It also focuses on the hygienic care of the toenails and the soles of the feet. We cut, file and gently thin down your nails with an electric burr, to bring back a healthy pink appearance. We then remove any hard, callused or corned skin with a sterile blade and buff your skin with a special kind of sandpaper. As a result of this safe, painless procedure your skin is left silky smooth. Your feet are then massaged with hydrating cream using soft-tissue techniques . At Footpoint Podiatry we place great emphasis on hygiene, sterilising all metal implements in an autoclave. 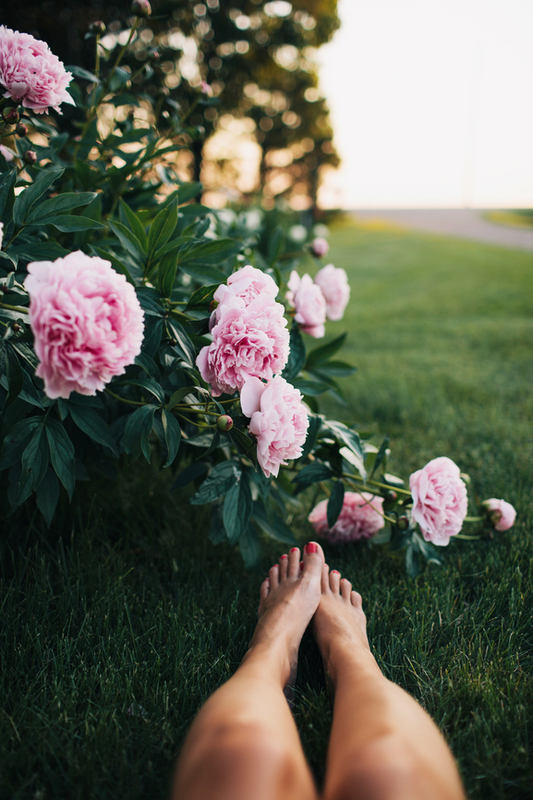 At the time of your Medi Pedi we can advise you on any ongoing treatment required for other foot problems such as corns, ingrown toenails or bunions. Our Medi Pedi service couples well with our paraffin wax treatment.